Home/News/The commercial Counselor of Egypt in Brazil met today the director of government relations in Volkswagen Brazil. The commercial Counselor of Egypt in Brazil met today the director of government relations in Volkswagen Brazil. The commercial Counselor of Egypt in Brazil met today Mr. Antonio Megale, the director of government relations in Volkswagen Brazil. The meeting discussed means of cooperation between Egypt and Volkswagen Brazil especially with the entry into force of the free trade agreement between Egypt and Mercosul on September 1st 2017. 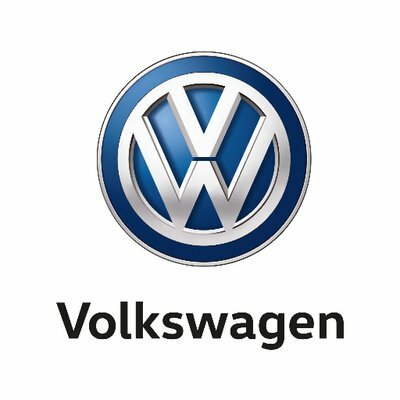 Volkswagen Brazil is interested in spare parts and feeding industries products from Egypt while looking at the vast market Egypt offers through its free trade agreements with 77 countries.